What is the IRS Trust Fund Recovery Penalty and How do you Settle This? 16 Aug What is the IRS Trust Fund Recovery Penalty and How do you Settle This? Medicare and Social Security contributions are usually withheld from your employees’ paychecks. Some income tax is also part of this. These amounts are considered as trust fund taxes, and these must be sent to the IRS. Neglecting your obligation will incur you a Trust Fund Recovery Penalty from the government, which is a very serious charge. What is this Trust Fund Recovery Penalty (TFRP)? The TFRP or Trust Fund Recovery Penalty happens if you intentionally ignored to send the amount from the withheld income tax, Medicare, and Social Security payments that come from the paychecks of your employees to the IRS. This is a serious penalty, and the IRS doesn’t mess around when they discover that you are responsible for missing payments. As soon as the IRS discovers this anomaly, they will seize your personal assets to recoup the money owed to them. For the TFRP, who is the one held responsible? The IRS will levy this penalty to those who have intentionally failed to collect and pay trust fund taxes. The owners of the business, Chief Executive Officers, directors can be held liable. The people working for the company can also be included. Third-partied like payroll administrators, outside accountants, and bookkeepers may also be found responsible. 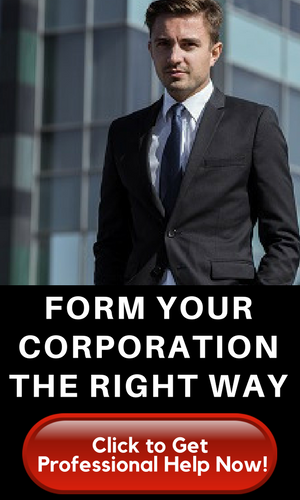 Shareholders of corporations will also be held responsible; while members of a board of trustees for a non-profit may be sought after. Those who are in charge of collecting and paying these taxes for a particular organization will be held responsible. Even those who feign ignorance but are aware of this unlawful act will be held accountable. Simply put, the IRS will seek out those who should be responsible for remitting such payments, and this may include multiple individuals. The IRS needs to prove and establish that the individual(s) in question are aware of this requirement to send these taxes and didn’t do anything about it. There was a decision to ignore the law willfully. Using these trust fund taxes to pay another bill is an example of willful negligence. How much is the Trust Fund Recovery Penalty? The amount for the penalty will equal the amount of unpaid taxes and that means all income taxes withheld, including Social Security and Medicare contributions. This falls under the FICA or Federal Insurance Contribution Act taxes. Let’s consider that one employee gets paid $1,000. That paycheck withholds $100 for income tax, $62 for Social Security and $14.50 for Medicare. If this wasn’t remitted to the IRS, this total of $176.50 becomes the amount of the penalty. The IRS will collect this as a penalty amount, and they’ll also collect the same amount for taxes owed. So, you are being charged double because of non-compliance. This is the total for just one employee. Multiply that for the number of employees in your roster and watch your tax debt grow. If a Trust Fund Recovery Penalty is assessed by the IRS, what will happen next? When the IRS suspects the non-payment of trust fund taxes by a certain company, an agency officer will begin assessing who should be responsible. This process means that the IRS requires multiple documents and pertinent information from the company. This will allow the IRS to trace who pays the bills, who control the disbursements, and how was this distributed. Articles of Incorporation or partnership contracts will also be scrutinized, so the organizational structure can be better determined. The agent then zeroes in on the responsible individual(s) and will request to interview them at the soonest possible time. What is the Interview for a Trust Fund Recovery Penalty? 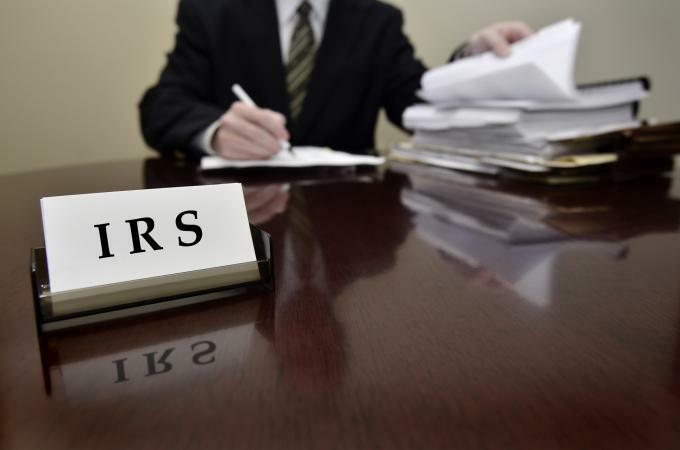 The Form 4180 interview allows the IRS to summon the owner of a company or the individual the IRS thinks is the one responsible for this mismanagement of taxes to verify their suspicions. There are links available for more detailed information on this interview process, as well as how to avoid an interview. What are the steps you can take to settle the Penalty? There are options to appropriately settle this tax debt. There’s a payment plan or an installment payment option in case the amount cannot be immediately settled in full. The offer in compromise program or even a partial payment installment agreement may be able to assist you to settle the debt for a lesser amount. Don’t wait for the IRS to garnish your wages or even seize your assets. Contact them right away so that an agreement can be arranged. Declaring bankruptcy will not discharge these penalties. How do you define Non-Trust Fund Taxes? Employees trust their employers to remit their funds to the government on their behalf so these are called trust fund taxes. The employers must safeguard this money in a trust fund until it gets sent to the IRS. These funds are solely for that purpose. Non-trust fund taxes are from the time employers match the contributions of their employees for Social Security and Medicare contributions. The IRS looks to the business to be responsible for these non-trust fund taxes. Individuals are not factored into this. The exact liability, however, is dependent on the business structure. Personal liability for both trust fun and non-trust fund taxes may be incurred by those who are self-employed or are found to be the sole principal of an LLC. The IRS will send a Letter 1153 for those that they deem responsible. Attached to this will be a Form 2751. Once this form is signed, you are admitting to such a liability. Check out other links on what to expect and for more information about these forms. Is there a Statute of Limitations for the Trust Fund Recovery Penalty? The IRS has a period of 10 years to assess a penalty and to collect from it. 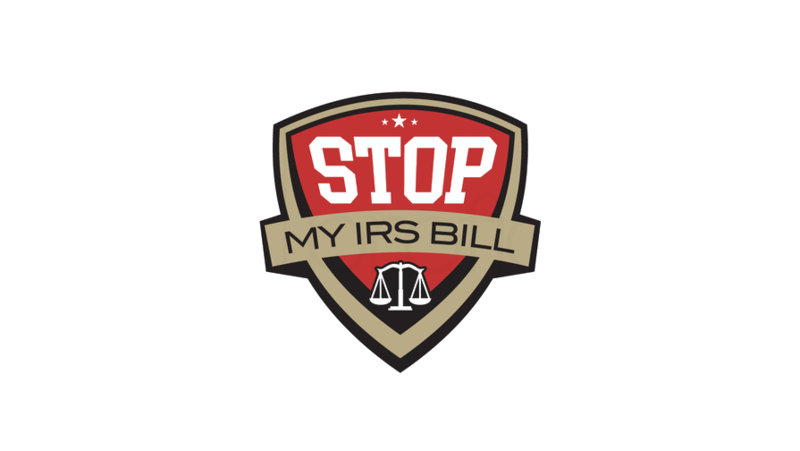 In that time frame, the IRS can hold on to your assets because you have been found to be the one responsible for such a liability. But, the assessment by the IRS has only a 3-year validity. April 15 is the starting point if trust fund taxes haven’t been collected from that date or even a few months before that. If the IRS fails to investigate a company that hasn’t paid any trust fund taxes from a company in a possible period of April 15, 2018, to April 14, 2021, no further investigations or interviews can ever be conducted after that assessment period.